A gay black TV star was attacked and had a rope put around his neck by two white attackers who reportedly shouted “This is MAGA country”. 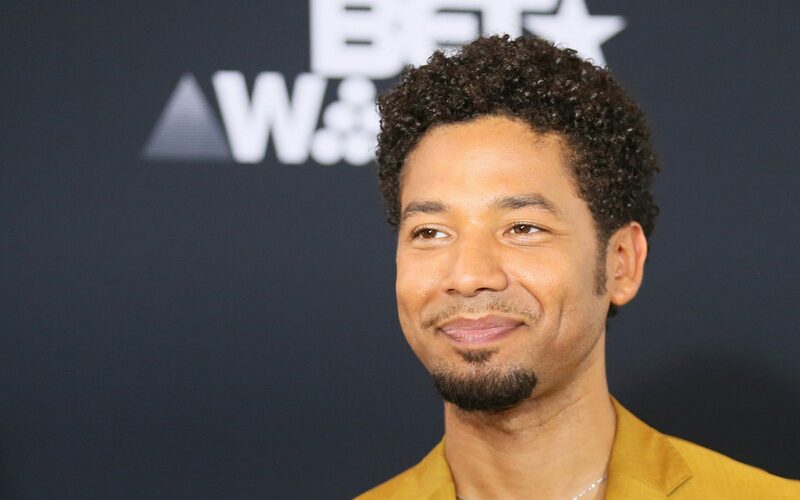 Jussie Smollett, 35, who stars in the series “Empire,” was treated in hospital following the assault in Chicago. The attackers made reference to MAGA – Donald Trump’s Make America Great Again slogan – the website reported. A Chicago police spokesman said: “We received a report of a possible racially charged assault and battery involving a cast member of the television show Empire.